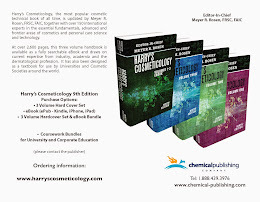 Harry's Cosmeticology 9th Edition: Bio Active Ingredients, Smitha Rao, Lonza Personal Care, Harry's Cosmeticology 9th Ed. 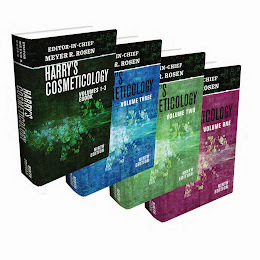 Bio Active Ingredients, Smitha Rao, Lonza Personal Care, Harry's Cosmeticology 9th Ed. Smitha Rao is presently employed as a Global Manager, Biotechnology Innovation at Lonza Personal Care. 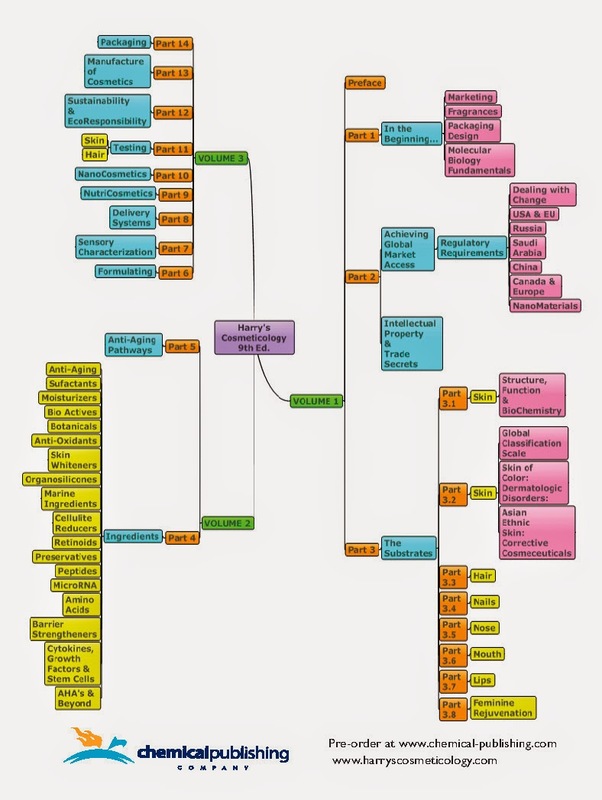 She is involved in developing a business strategy to introduce cross-functional technologies such as peptides, mammalian tissues, and nutritional ingredients to the personal care and consumer products market. She is also actively involved in long-term innovation strategies such as developing novel, patentable, biotechnology based ingredients for personal care and OTC markets. She is the leading expert in the areas of bio-technology based active ingredients and has pioneered several award winning technologies for topical applications. Her work focuses on the adaptation of unique small-molecules from plants exhibiting key functionalities; and the enhancement of these molecules via bio-transformation through fermentation. Her research has identified innovative bio-markers and unique pathways to combat ageing and have yielded new actives for skin care.